Think of rubber, you may probably think of car tires or pencil erasers. But this super-stretchy material actually finds its way into tens of thousands of products, ranging from household to industrial areas. There are two broad types of rubber that we work with: natural rubber and synthetic rubber. The most common properties of rubber are elasticity, elongation, resistance to water and worked as electrical insulator. Synthetic rubber has much longer life expectancy as it is more resistant to oils, acids and other chemicals. We fully take advantage of the highest quality raw material and advanced equipment to provide reliable rubber parts for our clients. With the concept that customer's application is specific, we carry a wide selection of products: cable protector, o rings, rubber stopper, dirt-proof boot, bellow cover, rubber gasket, rubber handles, phenolic series and even more innovative products. To protect electrical cables and hose lines from damage caused by foot and vehicle traffic, cable protector is a fast, easy and economical option for home, offices, events, trade affairs, etc. Furthermore, it reduces the risk of pedestrian tripping. 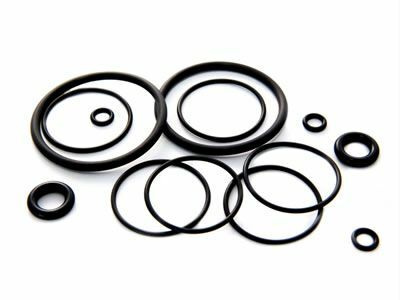 O rings are solid-rubber, doughnut shaped seals in static or dynamic applications. When pressed between two closely mated surfaces, o-rings block the passage of liquids or gases, so they won't pass through in any direction. Any size and colour could be customized. 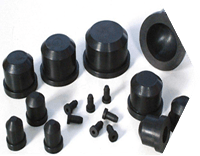 Any size of rubber stopper can be customized as per clients' requirement. It is mainly used in a variety of glass bottles in the field of medicine, daily necessities, cosmetics, chemicals, food, etc. Further more, it could be found in pipe plug, mechanically engineered plugs. 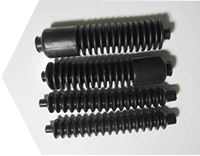 High temperature resistance, excellent weatherability, ozone and most common chemicals resistance. Dirt-proof boots are mainly used in aerospace, automotive, motorcycle, machinery, pumps, valves, sensors, satellite, electronics, bearings, etc. 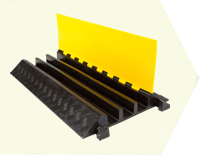 With wide selection of standard and custom rubber products, phenolic series and polyurethane products, in addition to impeccable customer service, we are a true believer that you can count on. We know your needs! We understand your cost consideration, unique design and manufacturing challenges and increasing design complexity. Please feel free to call upon our team for price or stock availability. This is one stop solution for all your needs. 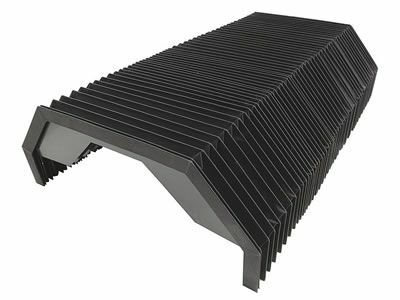 Bellow covers made of various materials are offered to satisfy clients, with molded, sealed, vulcanized and stitched construction options for choice. 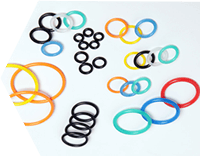 O rings, usually made from elastomer, block the passage of the liquid or gas when pressed between two mating surfaces in static/dynamic application. 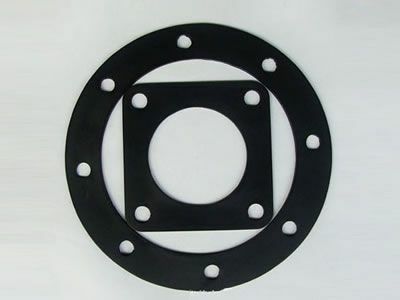 Rubber gasket is mechanical seal for occupying the space between two mating pieces in order to prevent fluid leakage when exposed to compression. 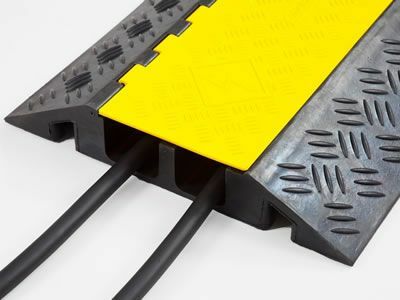 Cable protector, mainly made of premium rubber, stops wires from being cut or crushed when crossed over and reduces risk of pedestrian's trip hazard. I ordered several irregular rubber plugs, and I sent the drawing to the sales. Very smooth communication and finally the plugs are what i need. Speedy service, superb quality. Highly recommendable. Thank you all! I've purchased the excellent cable ramp protectors out of my expectation. You packed them well so the protectors are not damaged after long time of transport. Very helpful in my car park. Out of my expectations! When I received the o rings, they surprised all my team members and are used in the equipment immediately. And they turned out to be the utmost quality. I'm satisfied with your products, even the service! Saton Industrial Limited is a prime manufacturer of cable protector, rubber gasket, o rings, rubber pad, handles, phenolic series and other innovative rubber parts. An ISO-9001:2008 certified manufacturer, Saton has been a reputed company for quality craftsmanship and best value. Development zone in Jing county, Hengshui City, China.